You can’t have an interest in the skincare industry without knowing about Charlotte Tilbury. Her skincare and makeup is loved by critics the world over however is a brand I’ve never really had much personal interest in. Why? Like benefit, I mentally associated it as being a makeup-first brand, with skincare as an afterthought. I’ve weirdly only reviewed one NuBo product before, the NuBo Perfectionist pore concealer, but they’re a brand that’s always been on my radar. 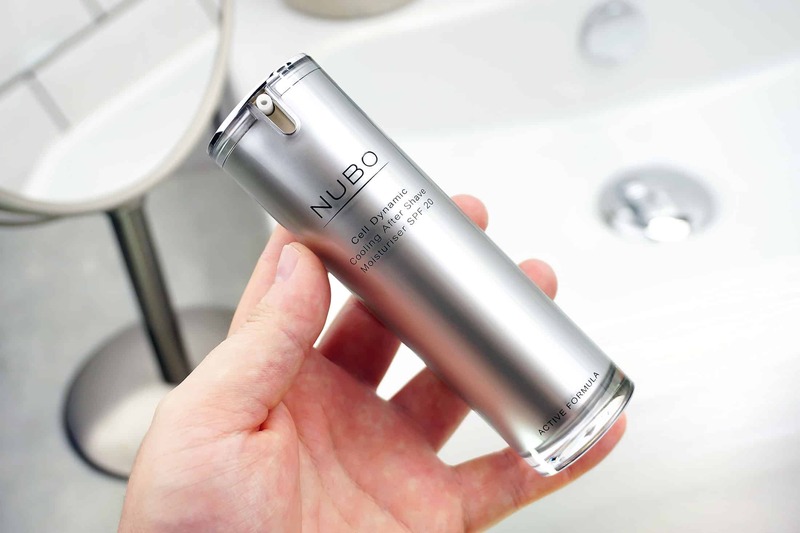 Founded by Russian-born Marina Shcherbinina, NuBo is a London-gone-global luxury and efficacy driven skincare brand. When I first wrote about NuBo back in 2013, there were very few male-dedicated skincare brands outside of Clarins or Clinique. I feel their voice and greatly advanced offering has become lost in a sea of poorly formulated, trend-pandering garbage. So I reached out to them and the Cell Dynamic Cooling Aftershave Moisturiser is one of their latest launches. Part of The Body Shop Drops of Light collection, I received this last year but at the time was so inundated with SPFs it got forgotten about. 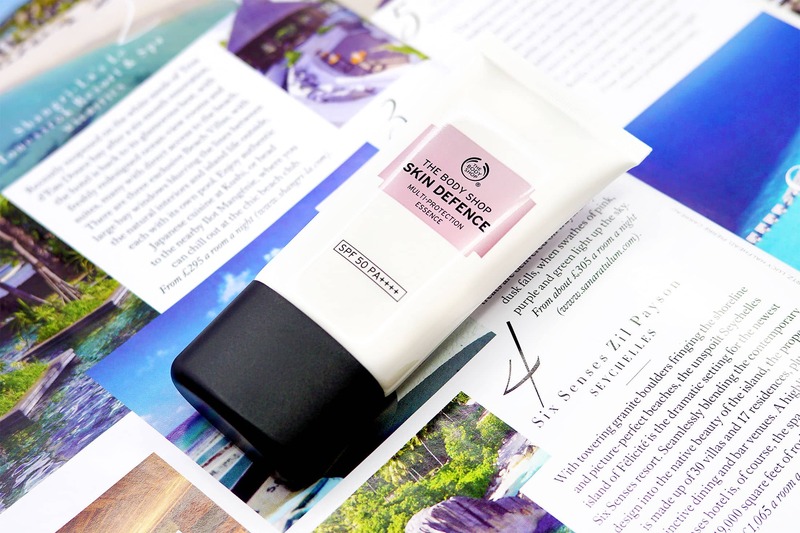 So as we head into Summer 2017, The Body Shop’s Skin Defence Multi Protection Essence SPF50 PA++++ (phew) been sat waiting for its turn in the limelight. It’s been a funny old one with Origins of late. 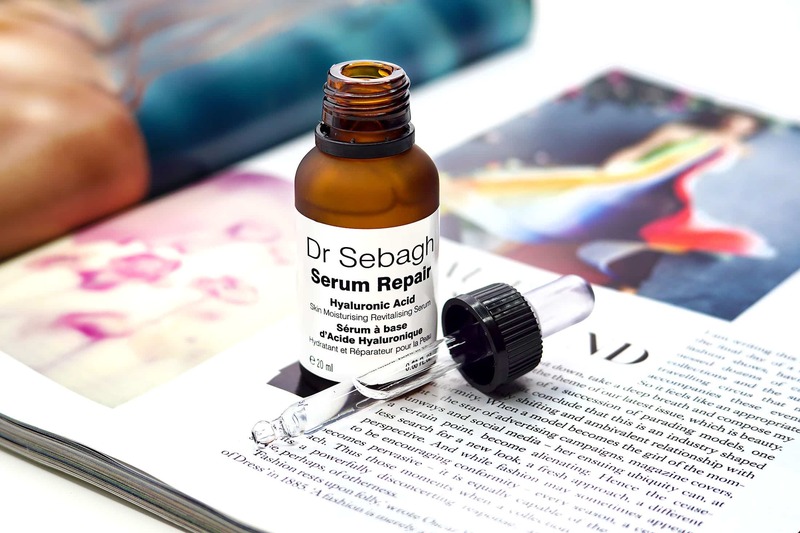 Over the last year or so they’ve seemed to be focusing on gimmicks rather than solid skincare. This included sprays for masking and some kit I had that made a mask which looked like Japanese green tea. 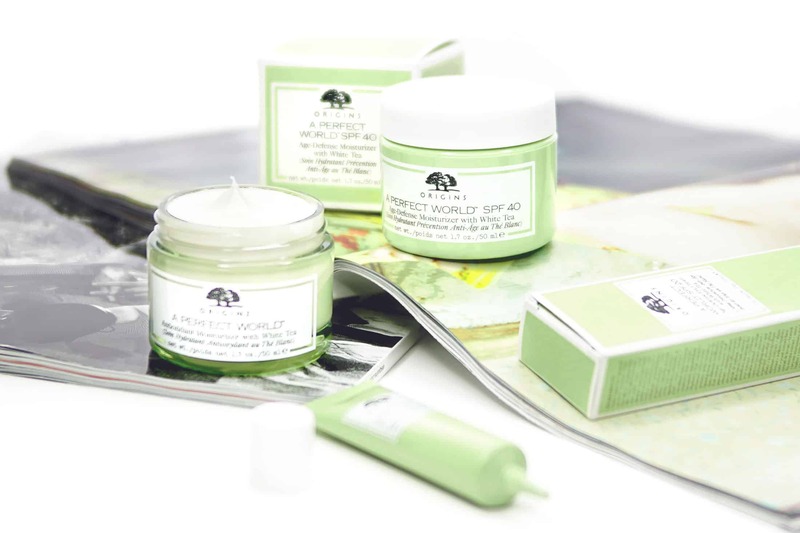 The Origins A Perfect World Collection goes back to basics and is Origins doing what Origins does best; great skincare with a natural-bent.